Welcome to the maiden voyage of the Blue Jay Hunter podcast! This is a yet-to-be-named podcast, but with all the events which transpired in the past 24 hours, I figured now was as good a time as any to finally get this going. 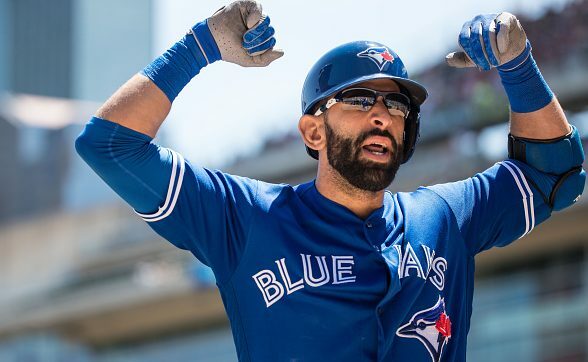 In this episode, I touch on the latest Jose Bautista contract developments, as well as some interesting rumours from Rum Bunter about a possible Blue Jays-Pirates trade which involved Andrew McCutchen. 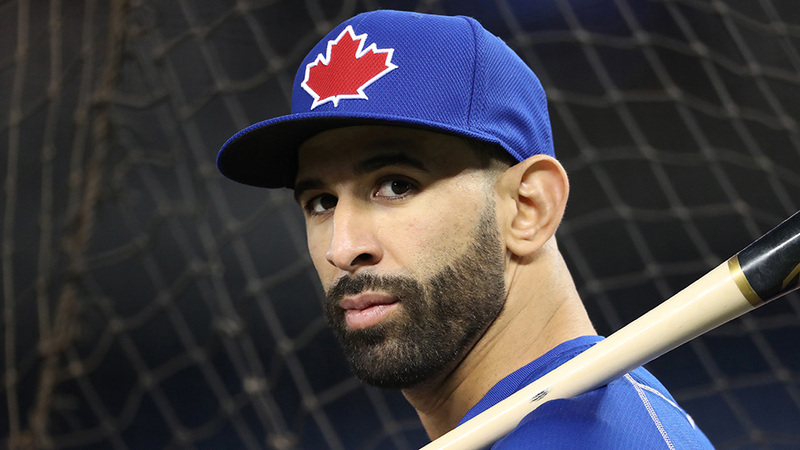 Plus, answering many of your Twitter questions about the Blue Jays other offseason moves and how they could still fill those holes prior to Opening Day. Now you can subscribe to the Blue Jay Hunter podcast on various platforms: iTunes, Stitcher and Google Play. You can also subscribe to the BJH Podcast RSS feed to get the latest episode as soon as it’s published.